You may think dumpser diving is a solo gig, but it doesn’t have to be. 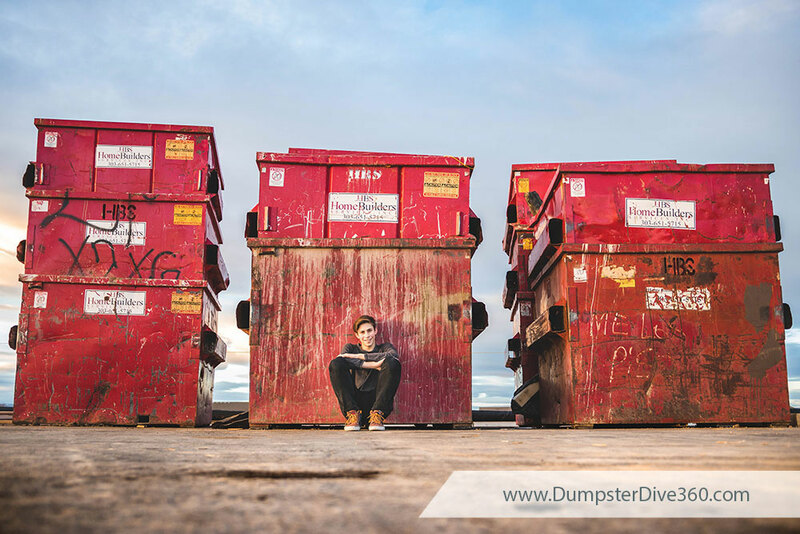 With the right partner, your dumpster diving experiences and expertise will only get better. Everything is more fun with friends, and dumpster diving is no exception. Finding someone to share in your spoils and help haul your load might not be easy, but it’s worth the effort. Here are four reason you should find a dumpster buddy today! It’s no secret there is safety in numbers. When hikers venture out in the back-country, they know not to go alone. By bringing a friend, they have someone to watch their back and go for help if it’s needed. The same logic applies to dumpster diving. While following some general safety rules can help keep you safe, accidents can happen at any time. Having a friend on hand to provide aid or go for help is important, especially if you are dumpster diving at night or in remote areas. Without a friend there with you, you could be stuck waiting for someone to pass by and lend a hand. In addition to safety in numbers, there’s efficiency in numbers. If you plan on really diving into a dumpster, having a friend on hand can save you a lot of time and effort. Instead of climbing in and out of a dumpster, you can simply pass your finds to your dumpster buddy on the outside of the dumpster. They can rinse it, box it and load it into your car. If you take a box into the dumpster with you, you can fill it with your finds and pass it to your dumpster buddy, who can hand you a new box while they bring the full one to the car. How many times have you mentioned dumpster diving and gotten strange looks? Not everyone has the same mindset about dumpster diving. A dumpster buddy means you have someone who shares your interest in dumpster diving. Trying to determine the best route for your next dumpster diving trip? Compare notes with your dumpster buddy. When you combine efforts, you can form a better plan. 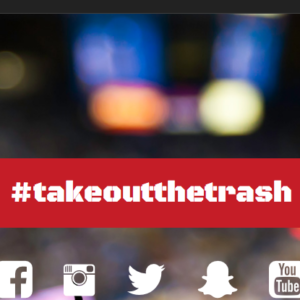 Looking to expand and check out some new dumpsters? Check with your dumpster buddy. See if they, or any of their friends, have gone dumpster diving in the area. They may have tips to share on where to go and which dumpsters to avoid. Let’s be honest. Dumpster diving with good company is just more fun. Even when you have a rough night and don’t take much home, if you spent the night laughing and sharing stories, it will never be a total loss. And when you have a good night, you will already have someone on hand to celebrate with. Having a dumpster buddy means dumpster diving will be even more fun for you both. Already Have a Dumpster Buddy? Lucky you! You already know how great it can be to go dumpster diving with a friend. Tell them you appreciate their company by sharing this post and tagging them along with #dumpsterbuddy. To all those #dumpsterbuddies out there, thanks for the assist! Dumpster Diving wouldn’t be as much fun without you! Visit us at DumpsterDive360.com and share what you and your dumpster buddy discovered on your last dumpster dive.